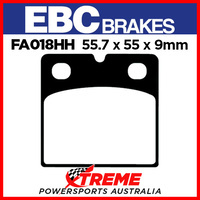 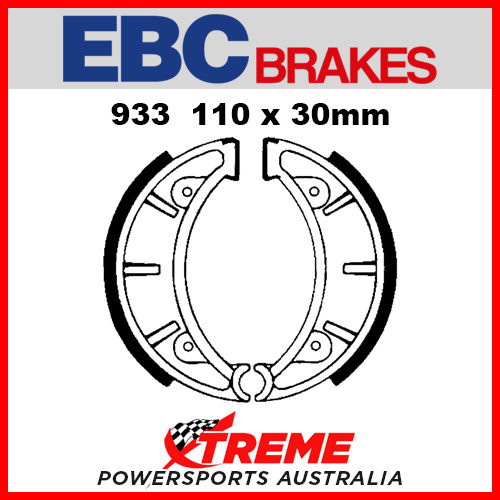 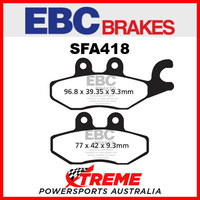 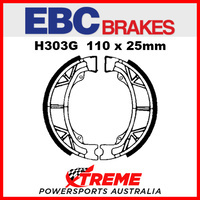 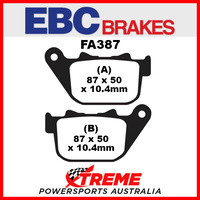 EBC brake shoes are made using high-pressure die cast aluminium platforms with bonded brake linings. EBC plain motorcycle brake shoes are radius ground, edge trimmed and also feature lead in & lead out chamfers at lining ends and original equipment style brake shoe springs. 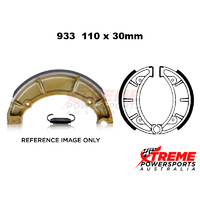 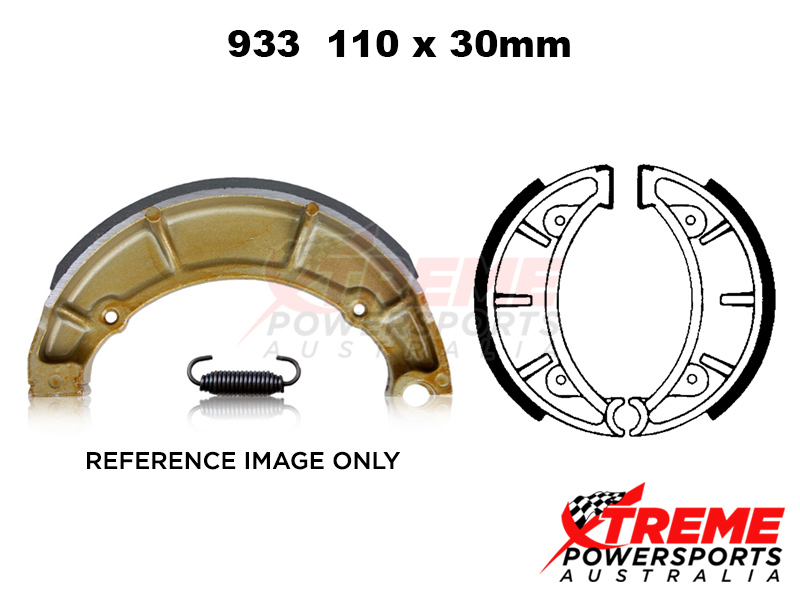 They are a perfect replacement for OE brake shoes as they are radius ground to fit exactly into the brake drum and are simple to fit using the OE style brake shoe springs included.